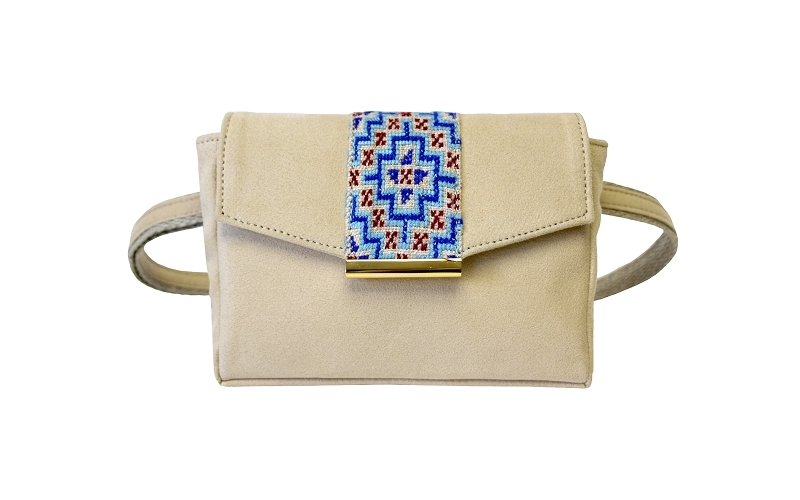 Our convertible belt bag in premium eco suede (made from 88% recycled plastic bottles) and upcycled, vintage hand-embroidered hemp features glimmering, gold hardware and opens up to reveal a fully-lined interior of organic cotton. 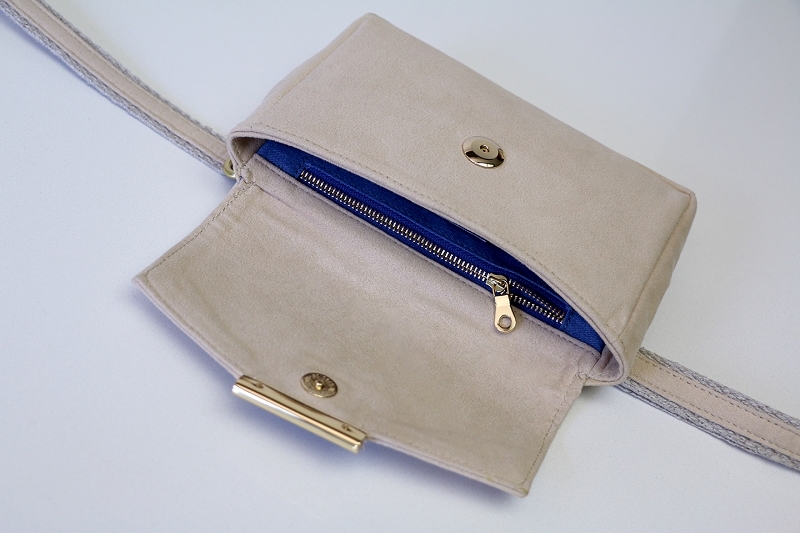 One large zippered pocket and one slip pocket. 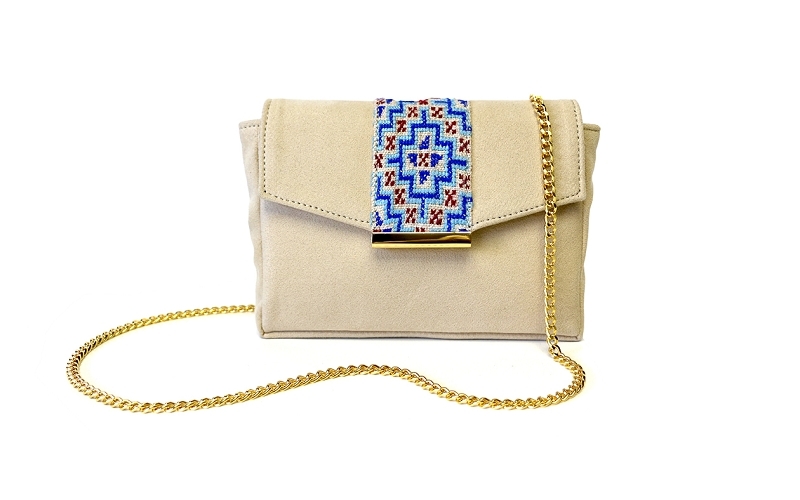 Comes with a full-size, adjustable belt and matching gold, crossbody chain. 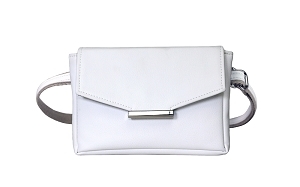 Use the belt to wear it around your hips and the chain to wear crossbody. Converts to clutch. Handcrafted locally and sustainably in Los Angeles.